Combinatorial chemistry is a highly influential area of modern synthetic chemistry based on efficient, parallel synthesis of molecules.  This book describes the origins, basics, and techniques used both in combinatorial chemistry and molecular biology. Combinatorial chemistry has taken the pharmaceutical industry by storm over the past ten to fifteen years. There has been a massive investment in automation by pharmaceutical companies and a demand for graduates/PhDs with experience and knowledge of combinatorial chemistry. These days the academic education of chemists and biologists is gradually converging, so those entering the pharmaceutical industry need to be not only chemistry graduates but also biologists applying their biological knowledge to chemistry. Many chemists, however, still require experience in biological methods and similarly biologists have not yet realized the power of chemical methods. This book will therefore help ease the transition from biology into chemistry and vice versa, for those working in the combinatorial chemistry field. Because combinatorial chemistry evolved from the requirements of the biology field, the authors have written this book with both biologists and chemists in mind. Combinatorial chemistry is a new and highly influential area of modern synthetic chemistry based on efficient, parallel synthesis of molecules, as opposed to the use of several synthetic steps, to produce many sets of compounds for biological evaluation. The techniques used in this area are key to the discovery of new drug compounds in the pharmaceutical and agrochemical industries. Combinatorial Methods in Chemistry and Biology describes the origins, basics and techniques used both in combinatorial chemistry and molecular biology. 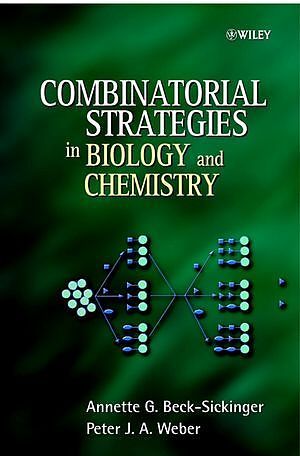 Key features: * First book to cover combinatorial methods in both chemistry and biology - ideal for those with either a chemical or biological background. 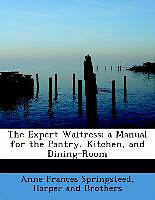 * Introductory text - ideal for newcomers to the field. * Covers a wide swathe of techniques and topics - providing beginners with a complete overview of the field. * Contains chapters on supporting material and linkers, two important areas in the field. * Up-to-date and topical. This volume will be of key interest to technicians/scientists working in the pharmaceutical industry with backgrounds in either biology or chemistry. It will also be invaluable to students - postgraduates studying chemistry and molecular biology or those chemistry/molecular biology undergraduates at universities where combinatorial chemistry is taught as a module.